Here comes the most anticipated Theme song of the year 2017 put together by Raffia City’s Efik Pop Singer Nazi as produced by South-South Young and Next rated Producer Nerosparkz of SparkzStakravt Soundz. 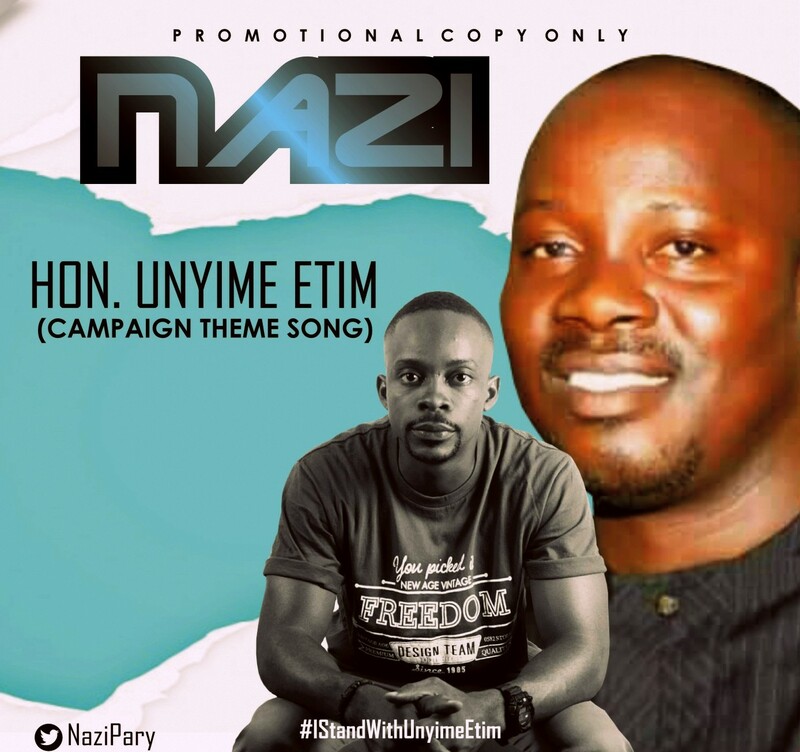 Nazi is a native of Ikot Ekpene Local Government Area in Akwa Ibom State; and according to Nazi this peace came as his little support towards the Victory of Hon. Unyime Etim;Chairmanship Aspirant for Ikot Ekpene, Local Government Area under the Peoples Democratic Party (PDP), come this year’s Chairmanship Election scheduled for 2nd December 2017. “A Vote for Unyime Etim is a Vote for Development” He added. 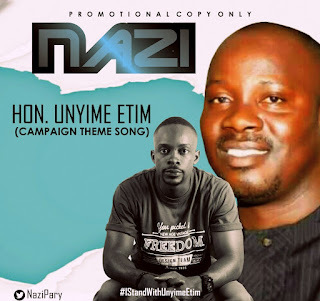 Download Theme Song below and connect with Nazi on Twitter/Instagram: @NaziPary.